Clayton Arthus finds a tunnel to rip in Fukushima for Part 1 of the Skyline Tour Raw three part series from Japan. A couple months back Rayne Longboards made a trip to Japan to tour the mountains and connect with the local culture. Clayton Arthurs put down an incredible amount of footage on some epic roads. 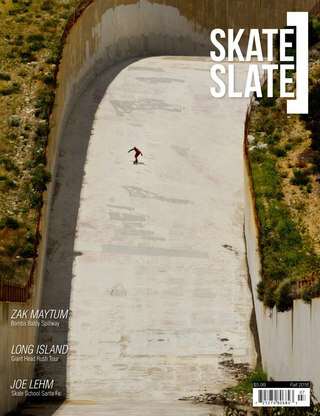 Skate[Slate] in partnership with Rayne is stoked to release this three part Skyline Tour Raw Run series featuring Clayton in Fukushima, Osaka and Bandai. Video thanks to Danny Carlson.